We created a way for Apple to manage demo devices and content, globally. 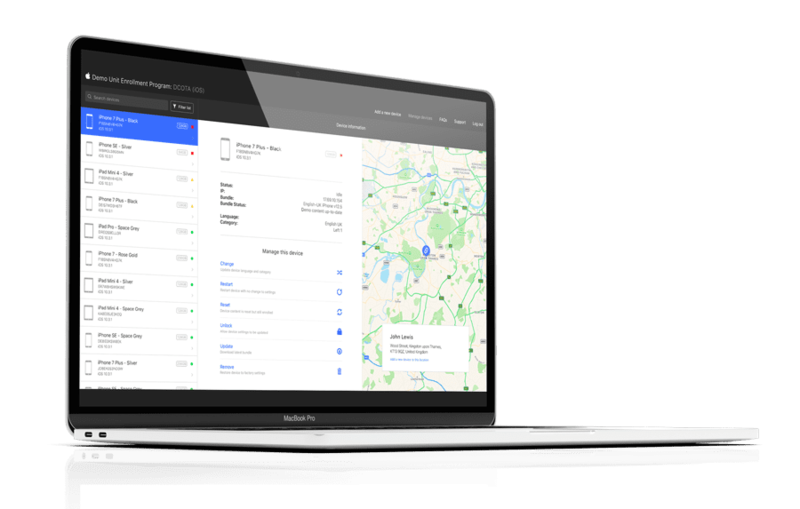 Creating a platform to help them consistently communicate to customers via demo-content, whether they’re in an Apple Store, Target, Dixons, Best Buy or your local phone repair store. 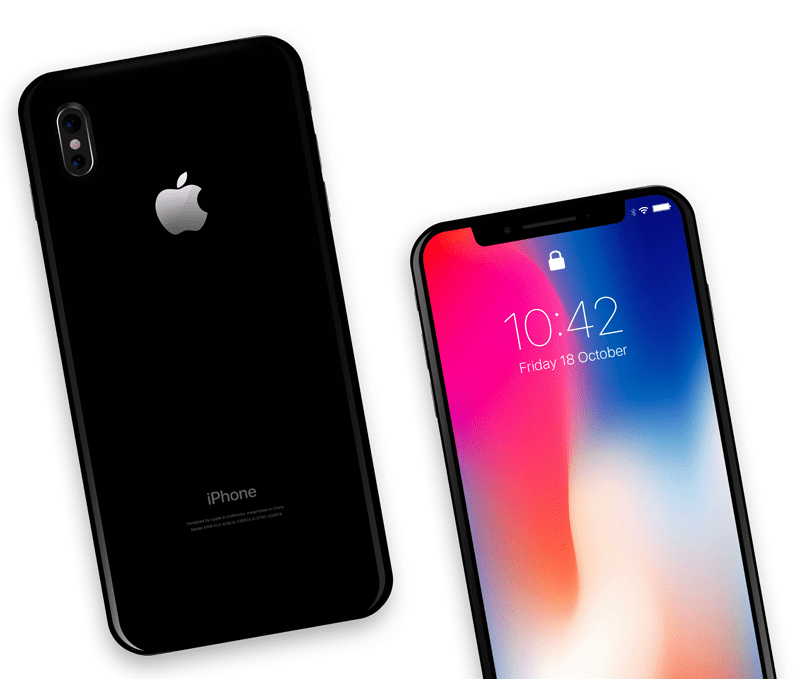 The platform legitimises retailers efforts to “sell well” and gives any potential customer who walks into a retailer, the confidence to buy Apple products because of consistency in their experience of Apples brand and messaging. Dauntless designed a new workflow – unique for Apple’s objective, easy to use and cloud-based. 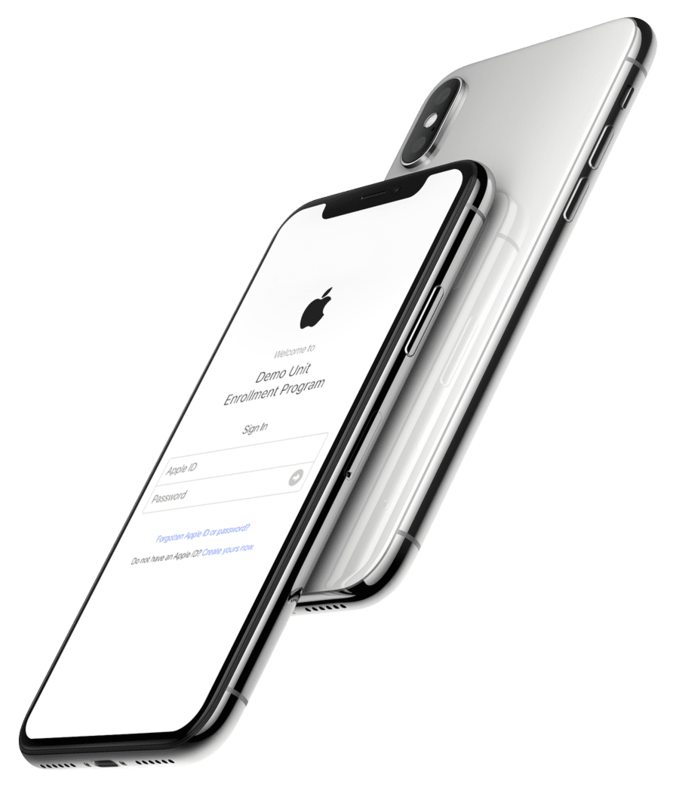 An intuitive responsive interface designed to make it easy for people to enrol any device in Apple’s demo-content program, very quickly – no matter where they were on earth. Apple was using an offline, manual process to manage and update demo products. Streamlining the management of devices, remotely updating them, rolling out local languages and culturally relevant content, improving visibility for retailers of enrolled devices, their status and location. A key benefit to Apple is an improved understanding of their retailer base, and the ability to assist them globally in bringing a better, consistent sales experience for customers, to market. As the quote at the top says, Tim Cook remarked, “This is the most thought-through thing I’ve seen in my time at Apple.” Others said it would “change our lives”. It’s currently in use by Apple Stores, independent retailers and retail chains around the world.